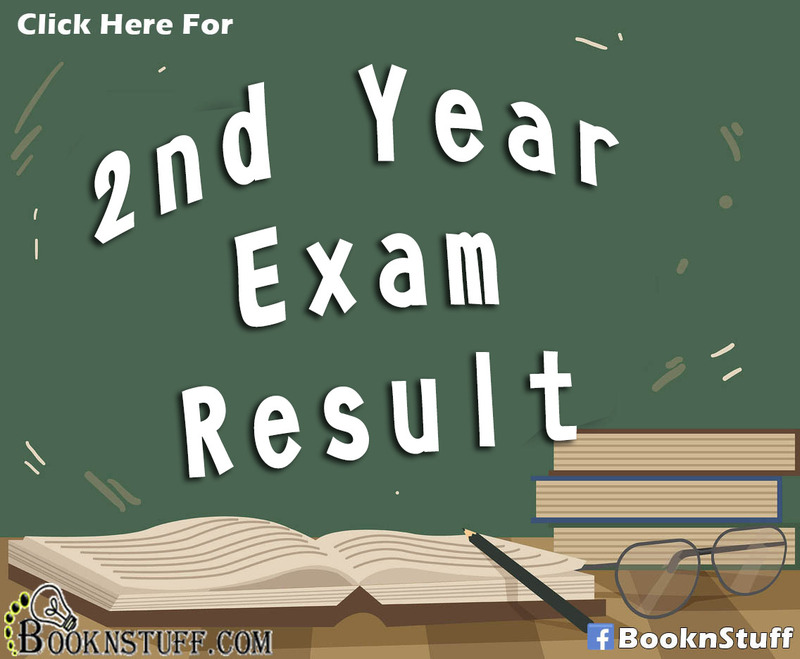 The result of Punjab Board of Technical Education First Annual Examination 2011 of D.COM(Diploma in Commerce) part 1 / DBA(Diploma in Business Administration) part 1 will announce on 4th August 2011. The result of D.COM and DBA is expexcted shortly. Keep in touch with us we will inform you about the result. 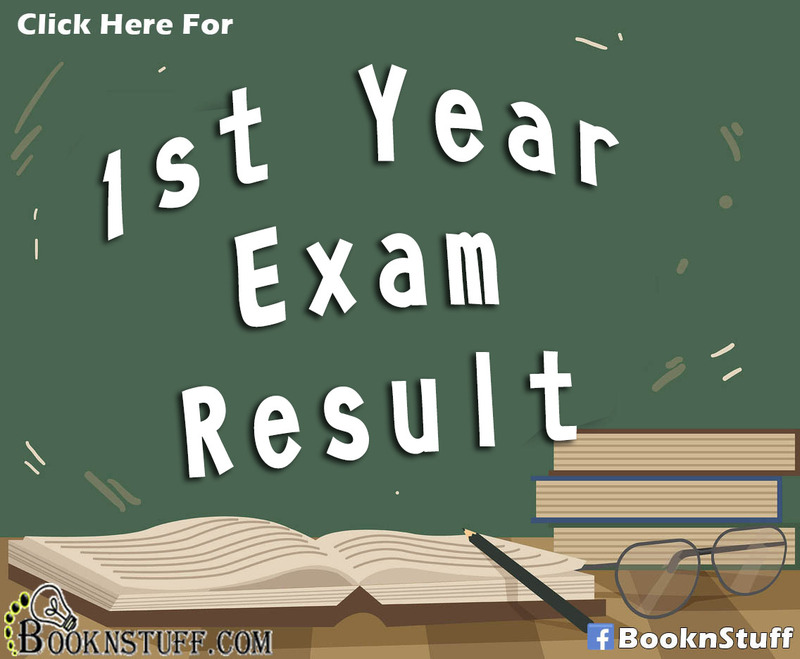 On the day of the result of D.COM and DBA 1st year result we will update the same page. 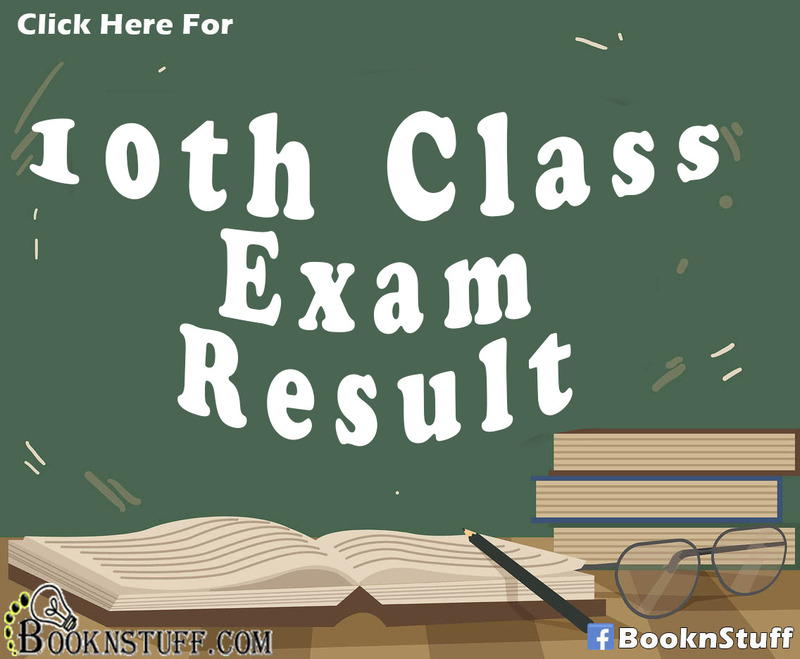 Result kb tk announced ho ga>?????????????????????? plzzzzzzzzzzzz Tell us We are waiting………………………………. Salam to all friends i want to tell u something that on still result issue so plz post me a inform mail on my acc …….. I ‘ll thanx u 4 ur act ……… 🙂 C.U. can you inform me d.com result of 2nd year in my id please its my humble request to you. The Result of D.Com Will Announced On 04/08/2011. 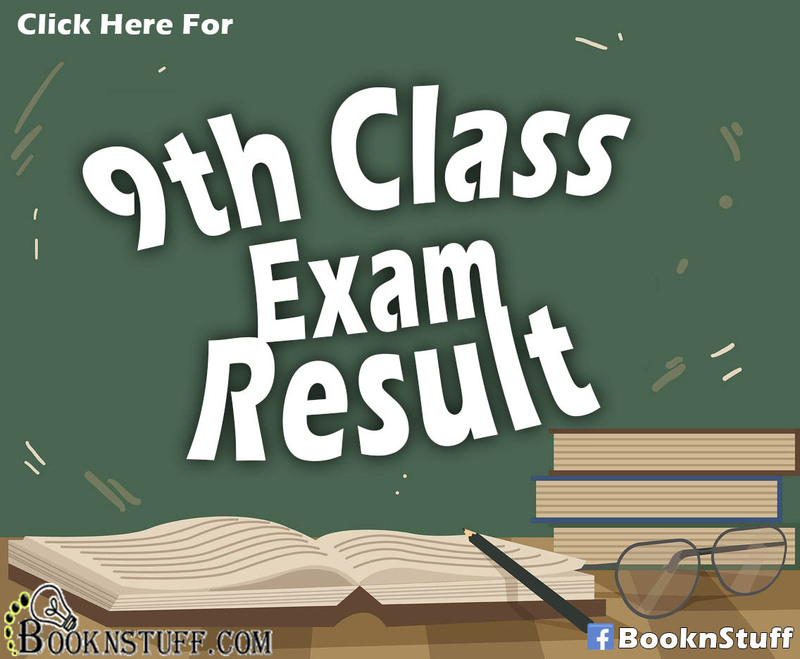 D.com part 2 ka result kb aa rha hai.